Top: Bonnie Stetson. Bottom: Sarah Adams, photo credit to Jen Richardson. 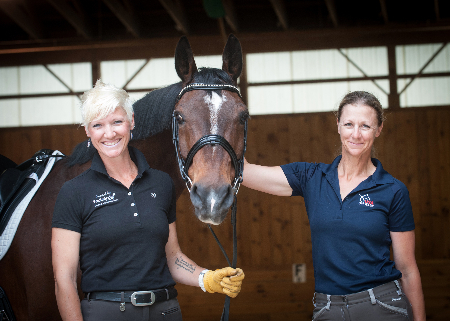 The Dressage Foundation is pleased to announce that Sarah Adams (Kennebunkport, ME) and Bonnie Stetson (White Haven, PA) have each received a $500 grant from the Trip Harting Fund to attend the USDF ‘L’ Education Program. Sarah Adams is an “A” Rated Pony Club Member, USPC National Examiner and USPC Chief Horse Management Judge. She is now the incoming Chair of the USEA Area 1, and has been an active member of various committees over the years. "What a thrill to learn that I am a recipient of a Trip Harting Fund grant! Not only is it a financial boost, but also a crystal clear motivator to reach a goal that has been on my radar for many years. I'm really excited to learn from the ‘L’ Education Program instructors, the other students and the entire process. It may not have come together at this chapter of my life had this grant not been a catalyst. Thank you, thank you, thank you!" 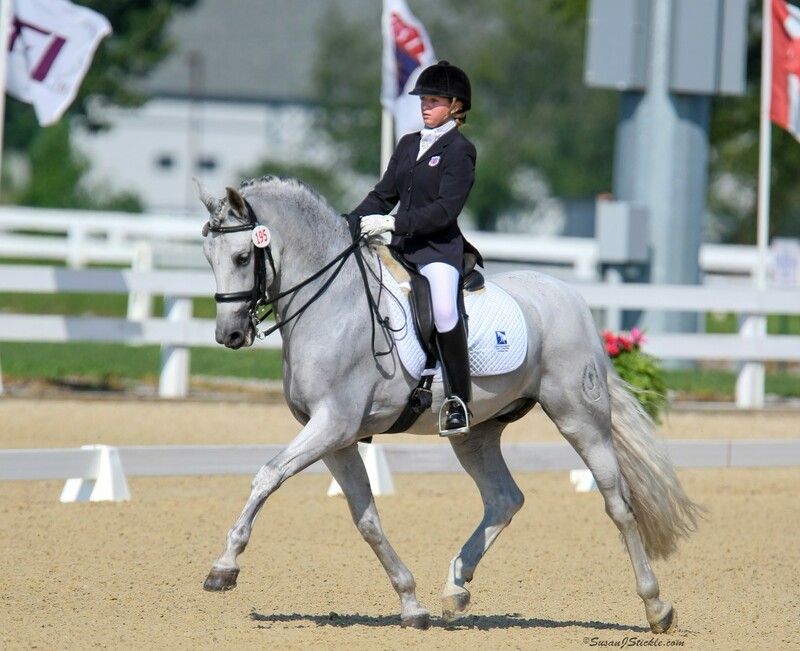 Trip Harting’s friends, students, and admirers established this Fund at The Dressage Foundation in his memory. Trip, a beloved judge, coach and clinician, passed away in August 2008. The purpose of the Fund is to provide financial assistance for a Pony Club rider to attend the USDF 'L' Education Program or Instructor Certification Program. Applicants must be current or graduate Pony Club members with a B or A rating. 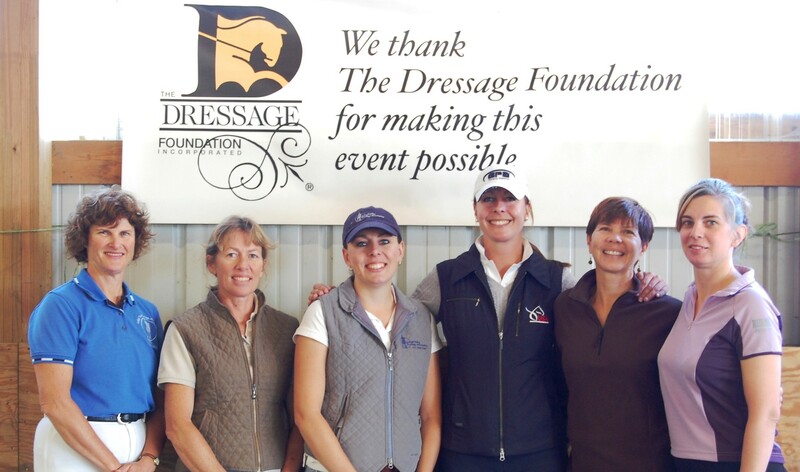 The Trip Harting Fund will continue to grow over time as new donations flow into The Dressage Foundation. The Foundation will continue to award grants based on recommendations of the Selection Committee for as long as the Fund balance allows. Applications are due to the Foundation March 25th each year.